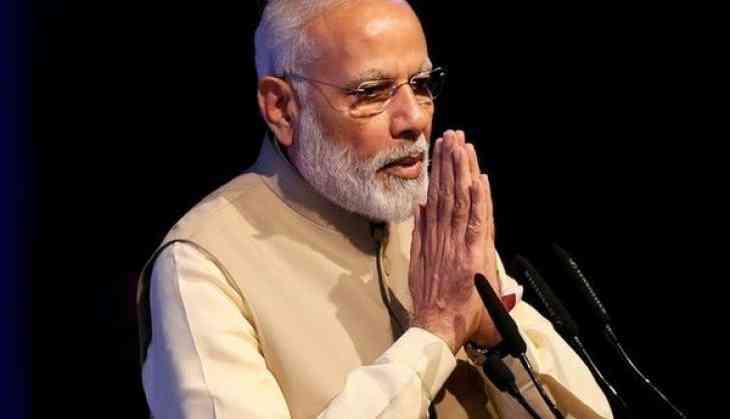 Farmers from West Bengal have urged Prime Minister Narendra Modi to provide them with proper facilities and water, ahead of his 'Krishak Kalyan Rally' at Midnapur college ground on Monday. Farmers of Midnapur and surroundings said they are unaware of various government facilities, including credit card, farmer's loan and insurance. "We want water, we are farming paddy, but due to water shortage farming is in troubled stage. Vegetable farming has been affected as I don't have enough money for farming. We want money and loan, we also want Kisan credit card. We are not that much educated that we will be able to know from where we get facilities. We didn't get any fund for destroyed crops during rainy season," said a farmer, named Lakhikanta Kalandi. Others also echoed similar sentiments. Farmer Chaya Kalandi said, "We are facing trouble in farming. If we invest in farming we can't spend money for children's education. We want some loan. Our vegetable crops have been destroyed by elephants, but we didn't get any compensation for that." "There is no good service of water, if we get water it will help in farming a lot." On the other hand, Nirmal Ghosh, Krishi Karmadhyaksa, Zilla Parishad said "farmers are living peacefully" in West Bengal. "Farmers are not committing suicide after taking loan. Last year many crops got damaged in many blocks. We distributed Rs 83 crore to 5 lakh. However, there is a problem of irrigation water," Ghosh said.